Brackets for the Tug-of-War Tournament will be created on-site. 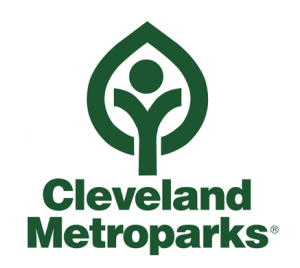 Please notify the Corporate Challenge if your team DOES NOT plan to participate in this event. 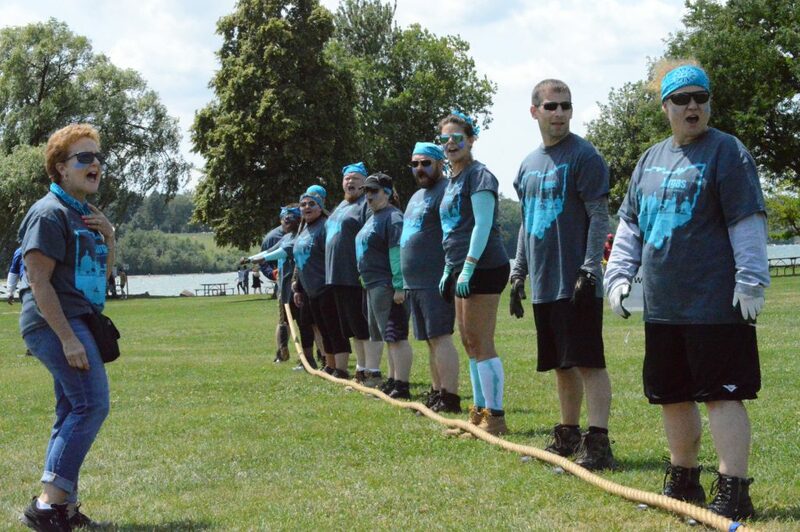 Proud Sponsor of the 2019 Cleveland Corporate Challenge Tug-of-War Tournament! The Tugmeister will be on-site early to provide pointers and practice opportunities for teams who wish to participate. 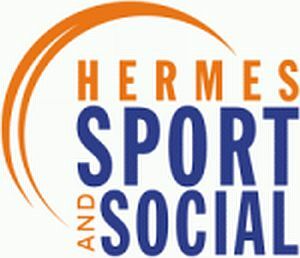 Email corporatechallenge@hermescleveland.com to RSVP your team for the Tug Clinic.